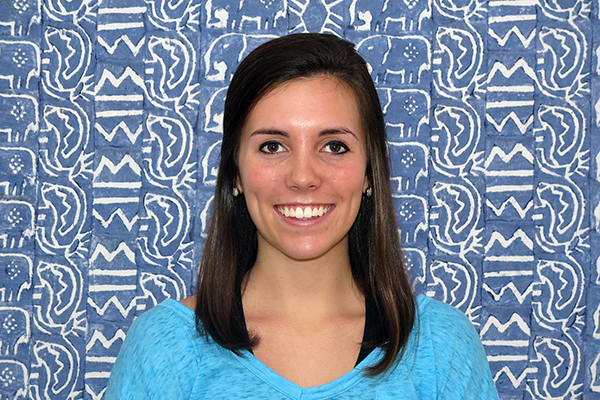 PfaP is delighted to welcome Kensey Covert as one of our 3 new outstanding interns this semester. I am a Junior at Meredith College who discovered Pack for a Purpose through my Marketing professor, Dr. Mishra, when she encouraged the students to check out what Pack for a Purpose was all about. After seeing the impact Pack for a Purpose was making globally, I decided to join the initiative. I began as a volunteer in the Fall and volunteered 80 hours maintaining the website, assuming responsibility for Instagram, editing and uploading photos for the website and social media before becoming an intern this Spring semester. I’m pleased that I am able to do a formal internship and assist PfaP in making a Big Impact. I am majoring in Business Administration while pursuing minors in Marketing, Communication, and Dance Studies. I am currently the Vice President of the Class of 2017 and a full company member of the Meredith Jazz and Tap Company at Meredith College. I believe I’m driven to do my part in making the world a better place and I see Pack for a Purpose embodying that passion.